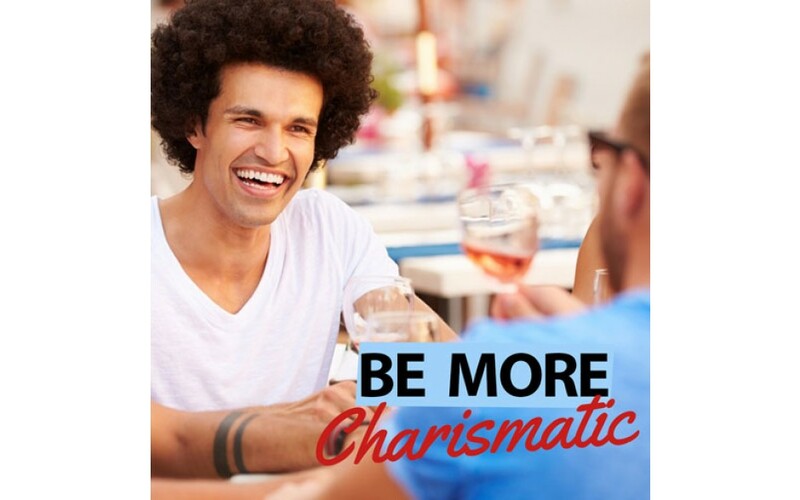 If you'd love for people to be naturally drawn to you, feel more successful and confident, and ooze charisma in your daily life, then this track is for you. You might believe that charismatic people are the way they are simply because they were born that way, or luck was gifted to them to have this quality. That's not true. 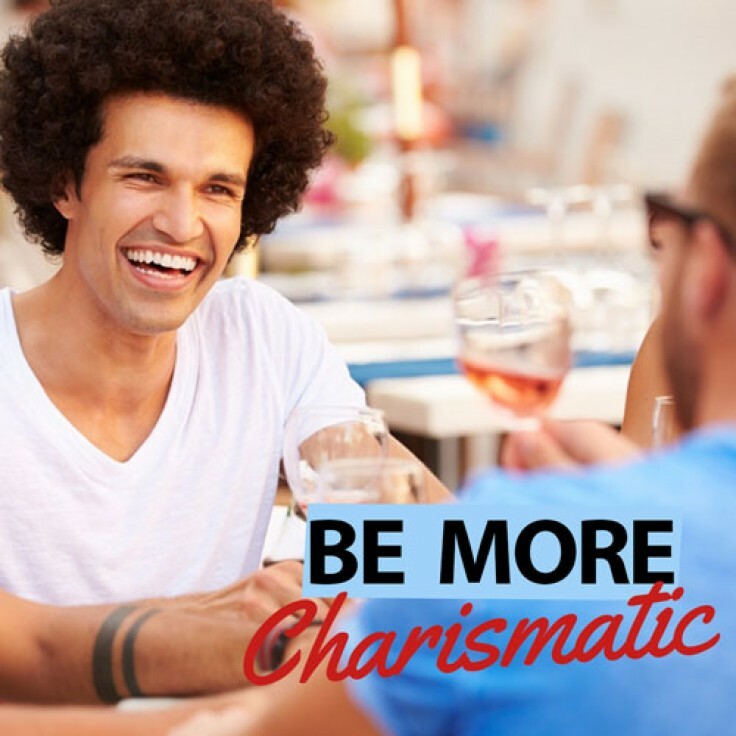 Charisma is all about how emotionally engaging you are, how you express yourself, how you come across, and your personal style. Charisma a lifestyle and a truly captivating quality. You can become that emotional leader today - with the help of hypnosis. Simply add this programme to your cart, complete the checkout and begin downloading your track to your chosen device, to listen to right here and right now! This hypnosis audio track helps you to develop your own psychological tools to develop a charisma of your own. It will assist you to become a powerful leader and communicator, and help you to progress as a person. You can become that charismatic and strong leader that others respect and look up to - and you can so it right away. Please feel free to join our Facebook page Lifting Hypnosis and share your success with others!